Located in the heart of the Adirondack Mountains in Upstate New York. 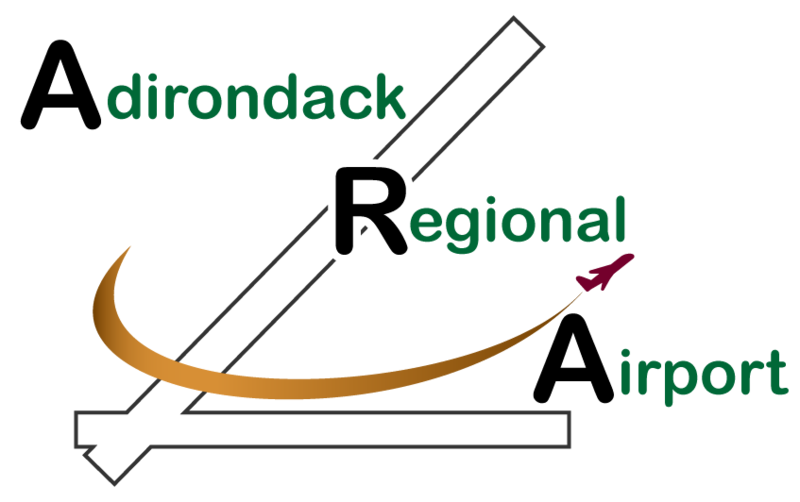 The Adirondack Regional Airport (SLK) is a full service operation offering regularly scheduled commercial flights as well as charter flights and a full service facility for private aircraft. Our commercial Carrier is Cape Air. They offer regularly scheduled flights between SLK and Logan International Airport in Boston (BOS). For more information and to book your flight visit www.capeair.com. There are also a number of Charter Services which regularly fly to and from Saranac Lake. For our private pilots, the Adirondack Regional Airport offers a full compliment of services including: fueling, hanger space, tie downs, a mechanic located on-field, and more.